Whether you want a magnificent city apartment or hotel, a tranquil rural stay or a quaint B&B, we've got accommodation throughout the county to suit all budgets and tastes. For a little fabulous decadence, stay at one of Nottingham's boutique or spa hotels. Or if you're travelling on a shoestring, you'll find high quality hostels in the city, which are open all year round. Alternatively, try something unusual for your family holiday. Explore Nottinghamshire on a luxury narrowboat. Hire A Canalboat and Waterscape make exploring our beautiful waterways easy. Or for a warm personal welcome and a unique taste of country living, book a break at a farm stay cottage or B&B. 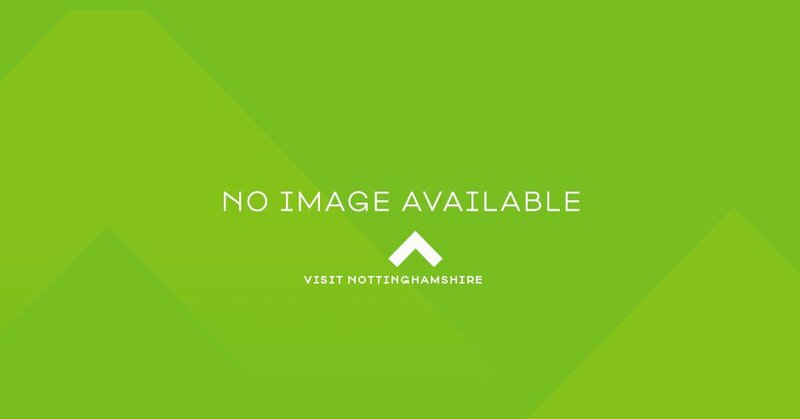 We can offer you every kind of accommodation in Nottinghamshire, giving you assured quality, along with the added advantage of being able to book online. Alternatively, you can call Nottingham Tourism Centre on 08444 77 5678 and we’ll give you all the help you need to find just what you’re looking for.